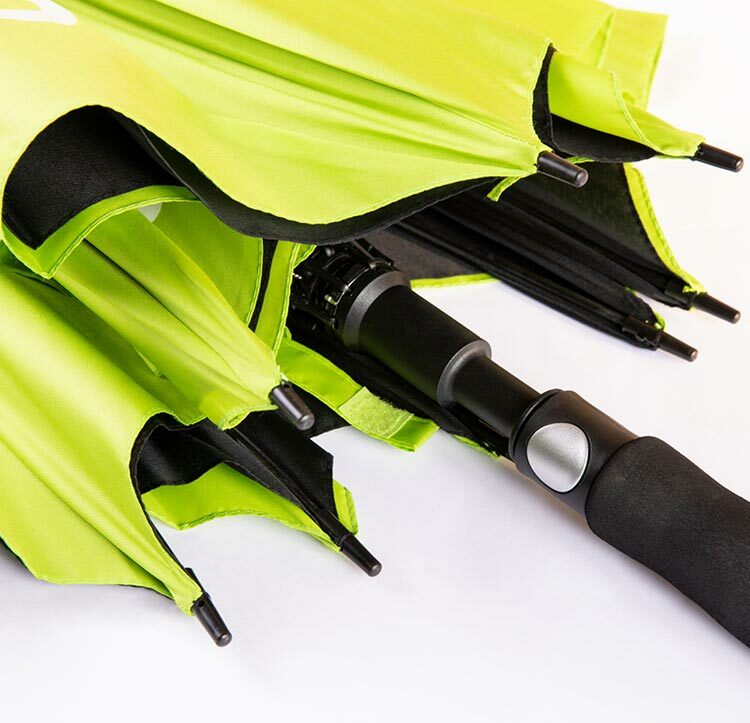 The main part of the linkage consists of carbon-fibre. 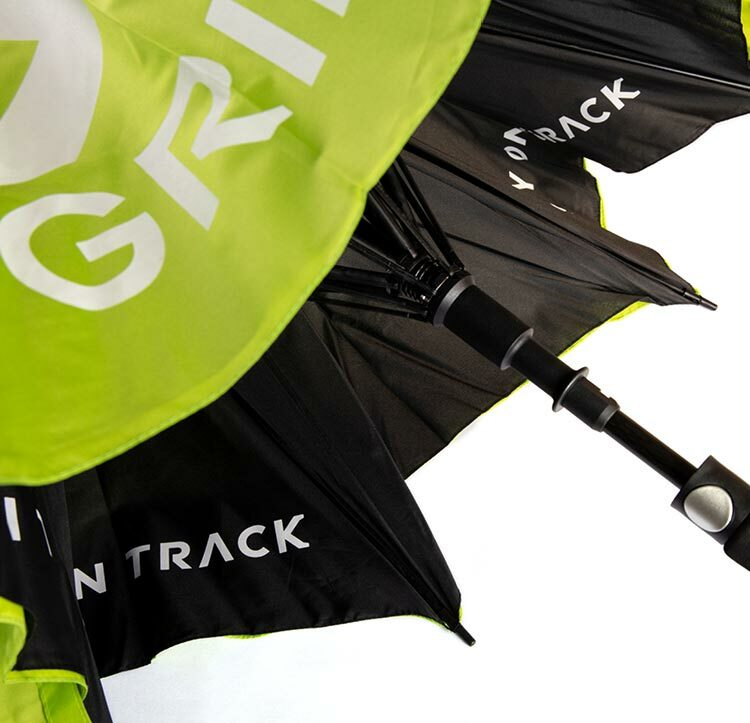 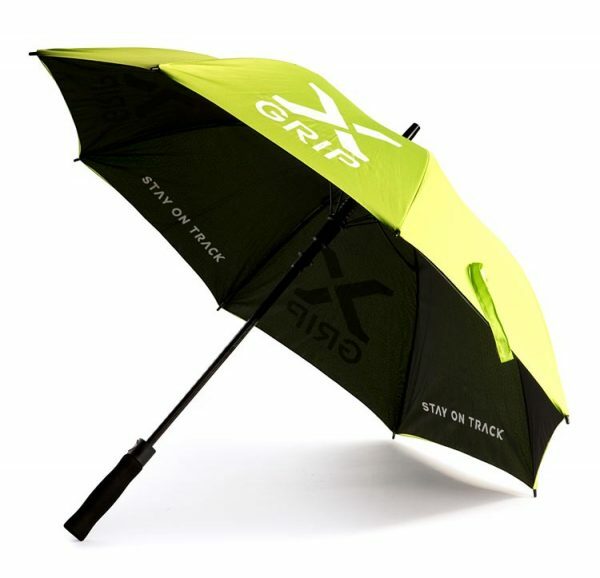 The umbrella has Ø 120 cm. 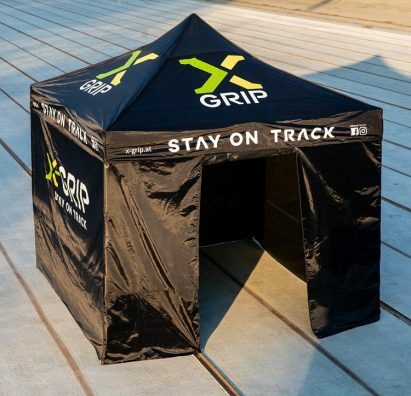 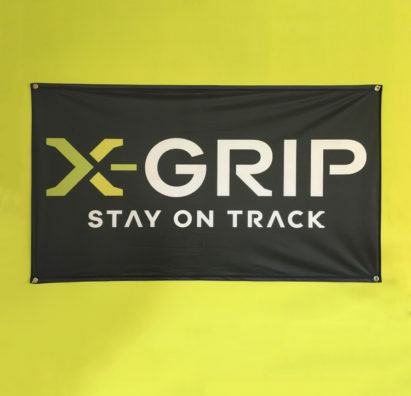 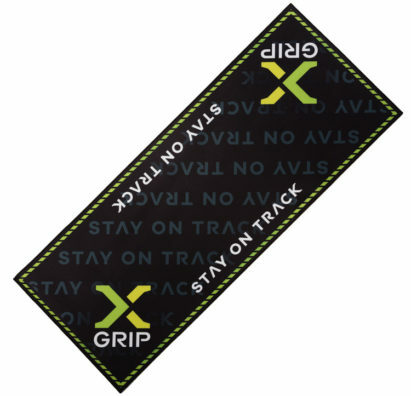 The exterior is X-GRIP green with a white logo and inside it’s black with a white “STAY ON TRACK” lettering.